Islamic philosophy and Sufism evolved as distinct yet interweaving strands of Islamic thought and practice. Despite differences, they have shared a concern with the perfection of the soul through the development of character. 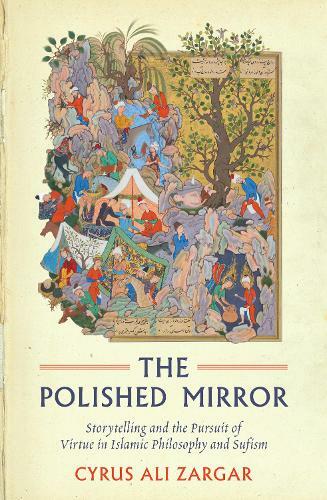 In The Polished Mirror, Cyrus Ali Zargar studies the ways in which, through teaching and storytelling, pre-modern Muslims lived, negotiated, and cultivated virtues. Examining the writings of philosophers, ascetics, poets, and saints, he locates virtue ethics within a dynamic moral tradition. Innovative, engaging, and approachable, this work - the first in the English language to explore Islamic ethics in the fascinating context of narrative - will be a valuable resource for both students and scholars.